Discreetly record conversations with the gray MQ300 Voice Recorder from Minigadgets. 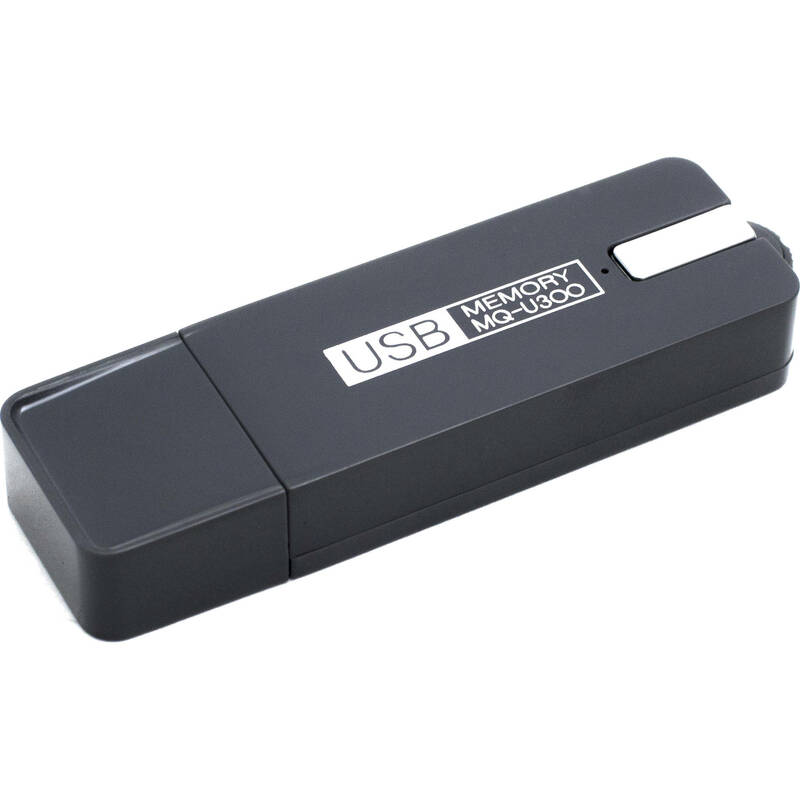 This fully functional USB drive has 4GB of built-in storage to save recorded audio and other documents and files. Turn on voice-activated recording to conserve battery and get up to 25 days of standby power, or simply press the record button to begin recording instantly. The built-in battery can record continuously for up to 15 hours and the device saves recordings in MP3 format. Box Dimensions (LxWxH) 5.512 x 3.543 x 0.945"